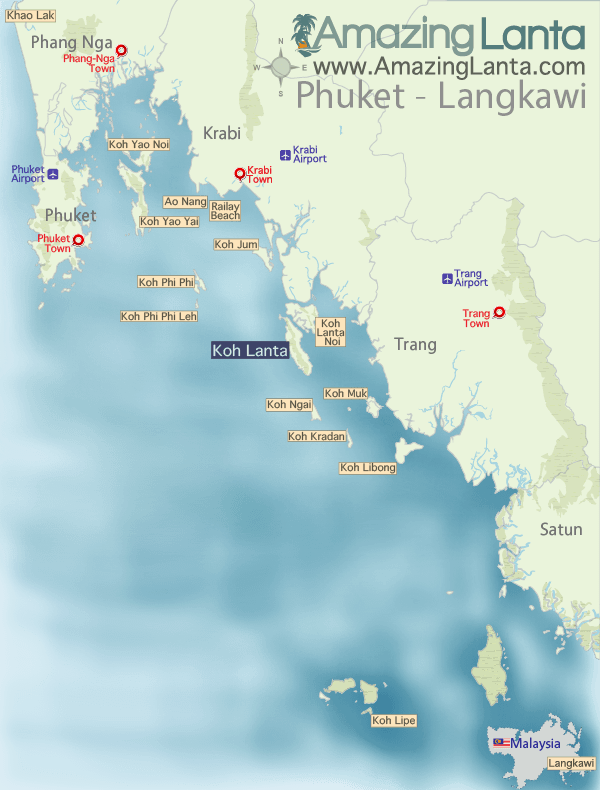 The Koh Kradan to Phuket speedboat ferry takes 3 hours to arrive at Phuket Rassada Pier. You are then transferred to a minivan and driven to Phuket Airport. 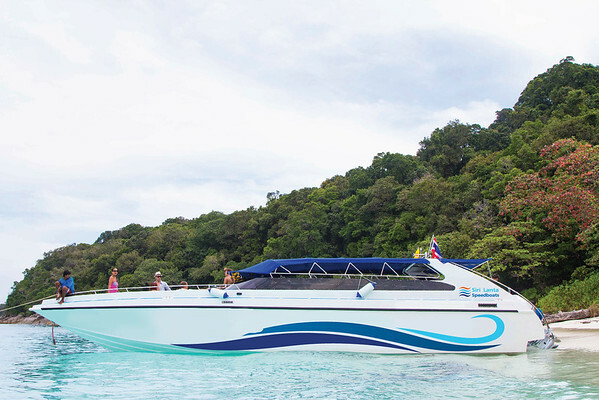 View Koh Kradan To Phuket Airport Speedboat Ferry timetable and book tickets online.